A handy-sized gardening book for people who want to grow their own fruit and vegetables. There's nothing better than the taste of fruit and veg that you've grown yourself. It has flavour and freshness that no supermarket produce could ever hope to beat. 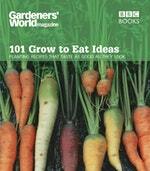 Whether you've grown your own all your life or are just getting into gardening, GARDENERS' WORLD 101 GROW AND EAT IDEAS is packed with inspiration. There are ideas for growing salads, fruit, herbs and veg. You don't even need a garden to enjoy our planting recipes for pots that taste as good as they look as they'll do equally well on a windowsill as a patio. 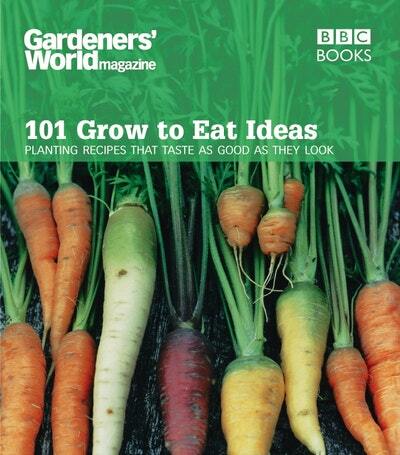 you'll never eat tasteless fruit and veg again with GARDENERS' WORLD 101 GROW AND EAT IDEAS. Love Gardeners' World 101 - Grow to Eat Ideas? Subscribe to Read More to find out about similar books.